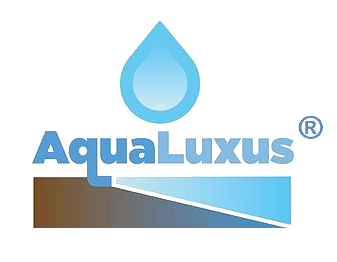 AquaLuxus® - V | Ascension Technologies, Inc.
AquaLuxus® is certified technology for the Rehabilitation of Ground Water Wells. The product had previously been issued an NSF/ANSI 60 certified liquid well cleaning solution for the use in new and existing groundwater wells to improve water production, water clarity and mitigate microbial growth on well screens, gravel packs and aquifers. AquaLuxus® injected down hole on new and existing wells coats metal and mineral surfaces with a molecular barrier that reduces corrosion and deters bacterial growth. AquaLuxus® also reduces the unpleasant odor caused by high levels of sulfur compounds found in some wells. Ascension Technologies Inc. will work to regain the NSF/ANSI 60 status renewed. • New well treatment to coat well surfaces to mitigate bacterial growth and corrosion and prolong original specific capacity. • Old well treatment to mitigate bacterial growth and corrosion and to increase/restore original well specific capacity and improve water clarity. 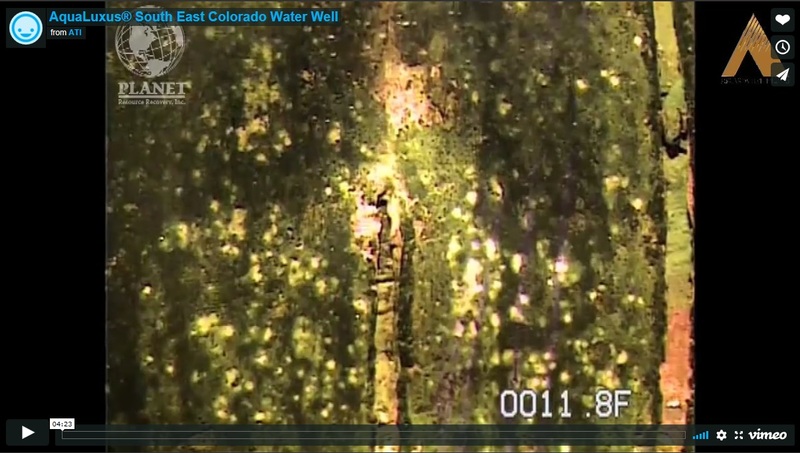 AquaLuxus® WC (Well Clean) was an NSF/ANSI 60 certified liquid well cleaning solution and will regain that status soon and is for the use in new and existing groundwater wells to improve water production of bio-fouled wells, water clarity and mitigate microbial growth on well screens. AquaLuxus® WC injected down hole on new and existing wells coats metal and mineral surfaces with a molecular barrier that reduces corrosion and deters bacterial growth. AquaLuxus® WC also reduces the unpleasant odor caused by high levels of sulfur compounds found in some wells. Yes, AquaLuxus® WC is an inorganic compound and thus contains no organic compounds, toxic metals, or their salts. The environmental fate of AquaLuxus® WC is silica, the same material as found in beach sand. The chemistries of AquaLuxus® WC pose no threat of persistence in the environment, no bio-accumulation, nor toxicity when used at the recommended concentrations. How is AquaLuxus® WC designed to perform? Is AquaLuxus® WC a biocide? Environmentally-friendly AquaLuxus® WC works on the mechanism of destabilizing the homeostasis – The ability or tendency of an organism or a cell to maintain internal equilibrium by adjusting its physiological processes. AquaLuxus® WC chemistry disrupts the bacteria’s ability thrive through a “coating” mechanism with coats the bacteria and/or the food source for the bacteria. This mechanism does not allow the bacteria to survive or thrive. What water production increases can I expect from an AquaLuxus® WC treatment? AquaLuxus® WC treated water wells have realized water production increases ranging from 50 – 300% or more. 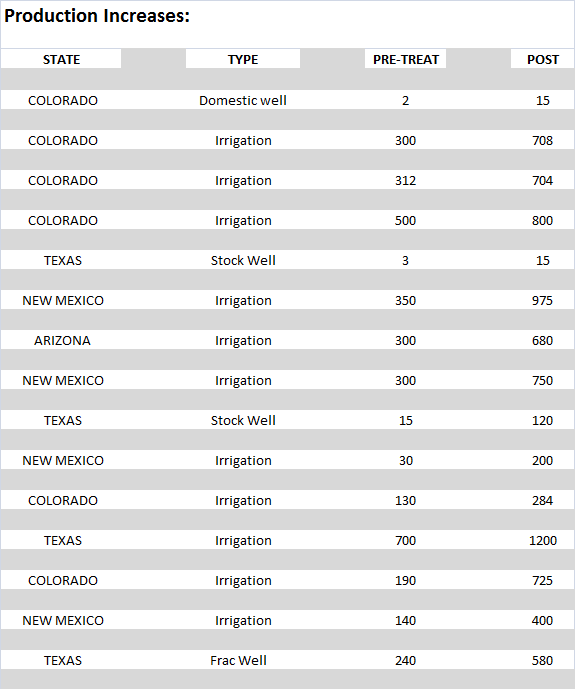 More importantly the treated wells have maintained the production increases since treatment. 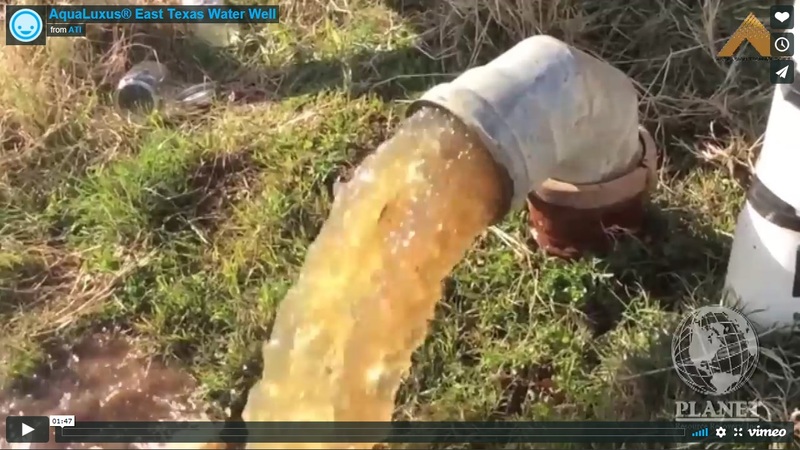 How does AquaLuxus® WC benefit water wells that are being treated? 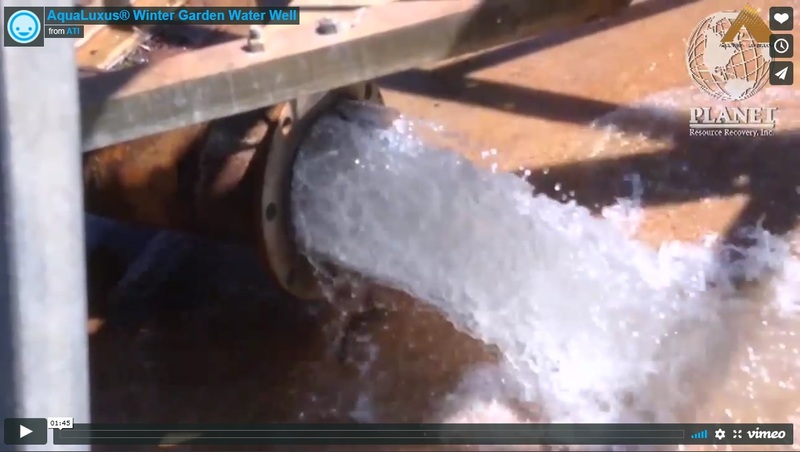 There are multiple benefits of using AquaLuxus® WC to treat water wells. These benefits include: increased production, reduced microbial growth, reduced corrosion and scaling, corrosion inhibitor, reduced operational energy requirements, reduced maintenance costs and downtime. How is Ascension's AquaLuxus® Sold? Clip on any DownLoad button to receive additional information on AquaLuxus® products.